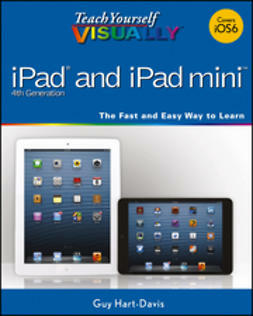 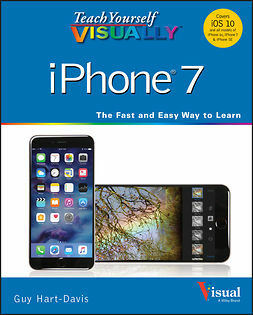 Teach Yourself VISUALLY iPhone is your practical and accessible guide to mastering the powerful features and functionality of Apple's iPhone. 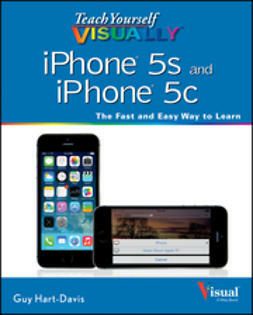 For new iPhone users and long-time customers alike, this excellent resource features visually rich tutorials and step-by-step instructions that will help you understand all of your iPhone's capabilities – from the most basic to the most advanced. 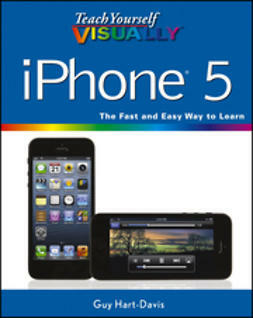 Most consumers gravitate toward the iPhone and Apple products in general because they just work. 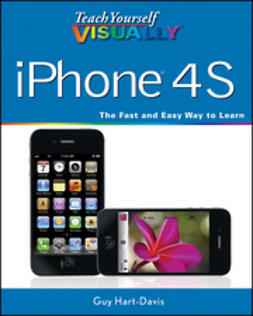 But you may not have been getting the most out of your iPhone, until now. 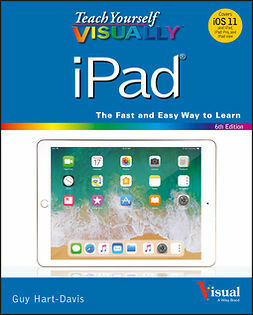 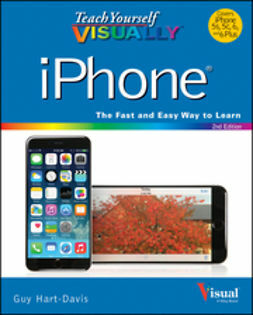 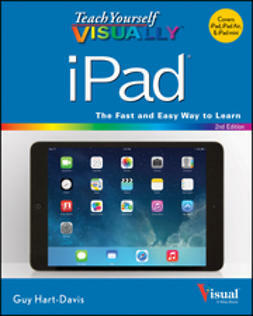 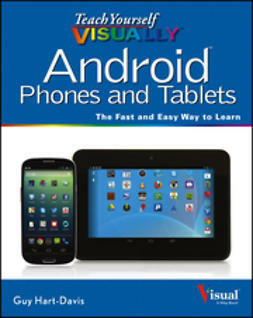 Written for visual learners and anyone who is interested in either starting out with a brand new iPhone or learning about the latest features of the most recent revolutionary device from Apple, Teach Yourself VISUALLY iPhone is the ultimate visual guide to the world's favorite smartphone.